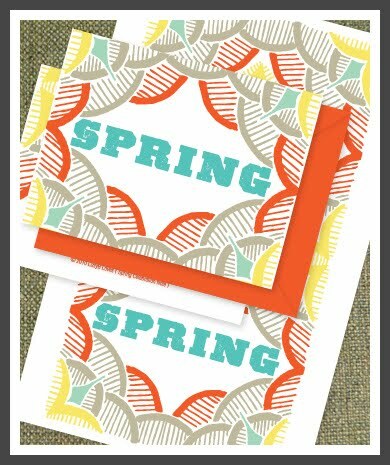 In celebration of Spring I've created this Spring Color set for you, inspired by Oaxacan Black Pottery, which includes a poster and notecard. Just click here for the poster and here for the notecard (envelope not included :) ). I know we'll have the most beautiful, warm weather in San Diego this weekend. I hope you all have the opportunity to celebrate the first day of Spring with an outdoor picnic or your favorite outdoor activity. Happy Weekend!